ZEEN101Success StoriesZEEN101 NewsMeet us at Denver’s WordCamp for Publishers! Twenty years ago, I was a publishing student in Emerson College’s Writing, Literature, and Publishing program. I loved books and print, but—truth be told—I attended the program’s print publishing classes begrudgingly—solely for employ-ability reasons. (Because who wouldn’t want a $25,000/year job with no benefits in New York City…?) The print world didn’t thrill me. After classes, I would stomp back to my dorm (in shiny blue Doc Martins, by way of the dumpling counter) and dive into what really had my imagination and interest at the time—the emerging possibilities that came from publishing on the “world wide web!” Instant! Global! Publishing! From my dorm room! Now THAT, I thought, was transformational. It’s my love of digital publish that led me to spend long nights cramming dumplings into my face and teaching myself HTML. It’s this love of digital publishing that led me to build a pre-WordPress/Drupal content management system—that went nowhere—and a web development company for authors, publishing houses, and magazines. It’s my love of digital publishing that helped me become the Web Editor at a wonderful book publishing company. It’s this love of digital publishing that Peter Ericson tapped into one day when he called me and said, “I have an idea for something called ZEEN101.” And, finally, it’s this love and continued belief in the transformational power of digital publishing that’s got me all hot and bothered about the following announcement…. WordPress—the most successful content management system in history—is holding one of their WordCamps—the most successful web development convention series in history—strictly for publishers! We’re attending. We’re sponsoring. Hopefully, we’ll also be presenting. What is WordCamp for Publishers? WordCamp for Publishers is a community-organized event bringing together folks who use WordPress to manage publications, big or small. This event will empower participants by coaching them on best practices, and encourage collaboration in building open source tools for publishers. 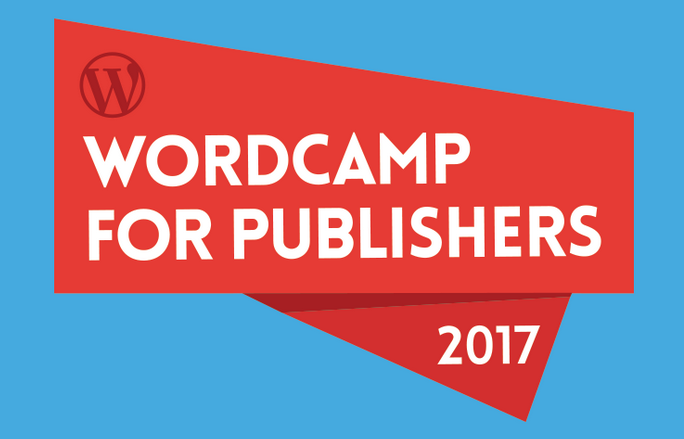 Who attends WordCamp for Publishers? Anyone who actively manages a publication with WordPress will benefit from attending this event. Tracks will appeal to engineering, product, and editorial teams. Our speakers and attendees will come from national media organizations and smaller publications. 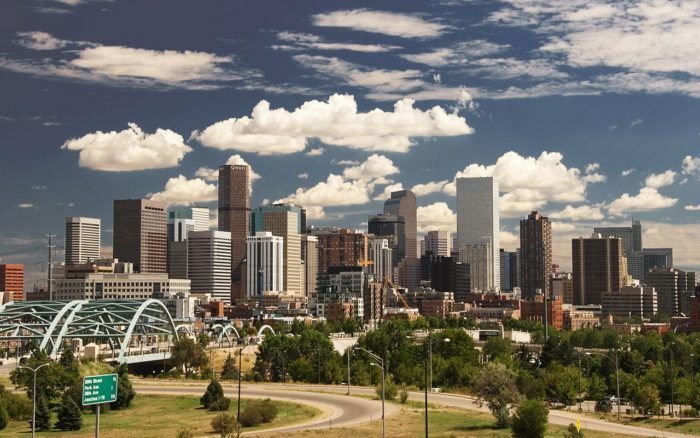 Please come join us at the first ever WordCamp for Publishers on August 17th through the 19th in Denver, Colorado. This is a big moment for publishing. This is a big moment for us. We hope you can be a part of the fun.